Reduced pricing! This reconditioned step van is far from ordinary. Each element of the truck has been checked and inspected for ISP approval. 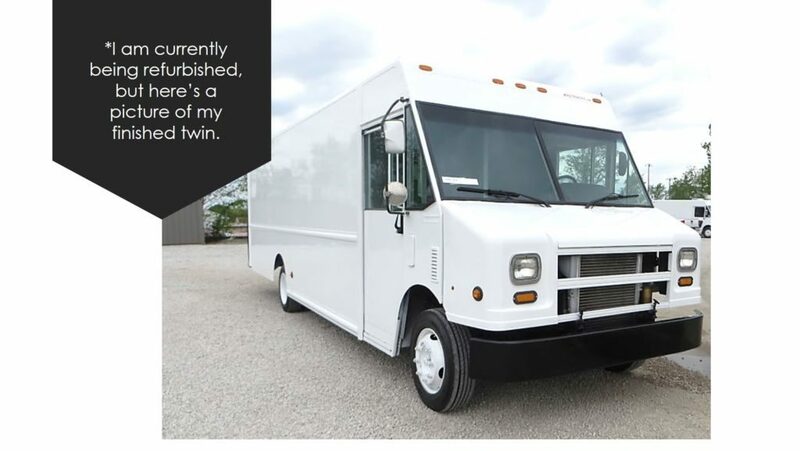 This 2009 Freightliner 20-ft Step Van P1100 has approved shelving & roll-up doors. The MT45 is part of the MAG Certified program, and can be delivered nationwide to you within 7-14 days. We are here to make the process simple and straightforward. Reference: MAGN9056.